We’re pleased to launch Canadian Friends Service Committee’s Annual Accountability Report 2017-2018. 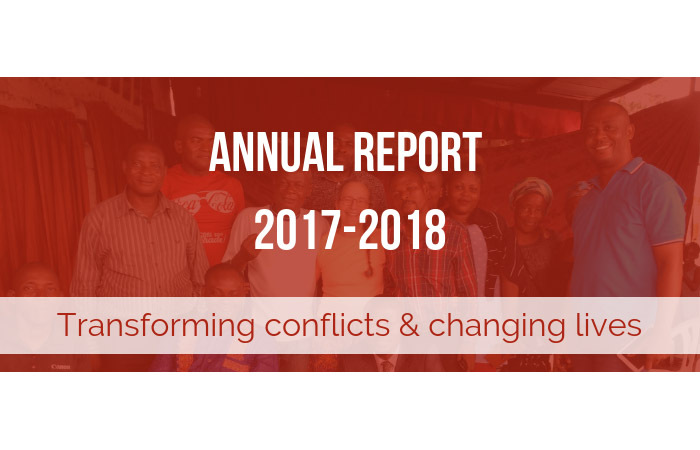 The Report offers brief highlights from the past year, showing how donations are put to good use in transforming conflicts and changing lives. This work continues thanks to the care and generosity of individual from across Canada and beyond. 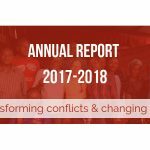 Please have a look at the Annual Accountability Report 2017-2018 and donate to CFSC to help our work continue! Learn more about CFSC’s work. CFSC writes on recent accusations against Dimitri Lascaris Let Mohamed Harkat stay!